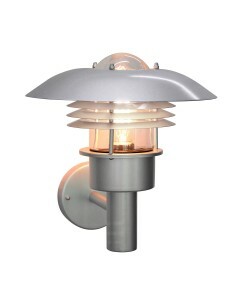 This is the Klampenborg 1 light outdoor wall lantern. This is part of the Elstead Scandinavian Colle.. 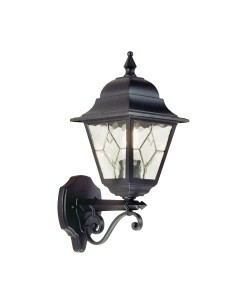 This is the Kolne 1 light outdoor wall lantern. This is part of the Elstead Scandinavian Collection .. 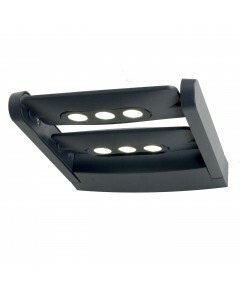 This is the LEDSPOT 6 Light 18W Dual Adjustable Outdoor Wall Spotlight in Graphite Finish. L.. 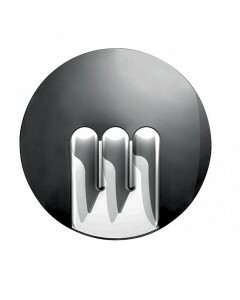 This is the Malmo 1 light outdoor pillar lantern. This is part of the Elstead Scandinavian Collectio.. 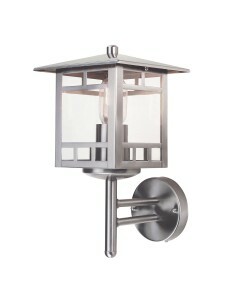 This is the Malmo 1 light outdoor wall lantern. This is part of the Elstead Scandinavian Collection .. This is the Mask 9W LED (Light Emitting Diodes) Outdoor Wall Light in Graphite Finish. .. 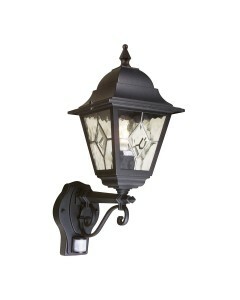 This is the Medstead 1 light outdoor half wall lantern (without PIR Sensor). This light offers an at.. This Medstead 1 light outdoor security half wall lantern has a built in PIR (Passive Infra Red) sens.. 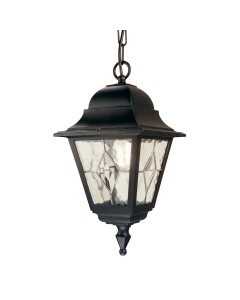 This is the Norfolk 1 light outdoor chain lantern. This leaded lantern is ideal for all external res.. 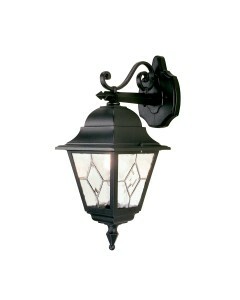 This is the Norfolk 1 light outdoor downward facing wall lantern. This leaded lantern is ideal for a.. 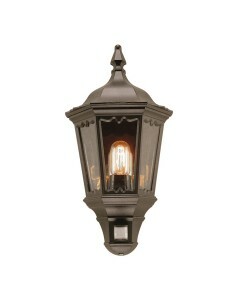 This is the Norfolk 1 light outdoor half wall lantern. 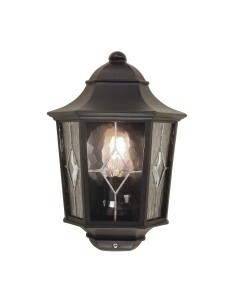 This leaded lantern is ideal for all external.. 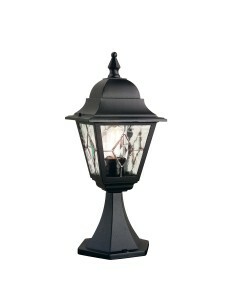 This is the Norfolk 1 light outdoor pedestal lantern. 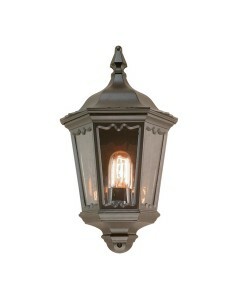 This leaded lantern is ideal for all external .. 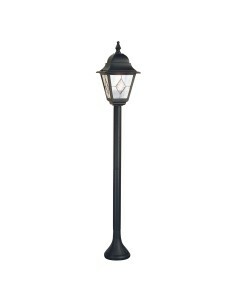 This is the Norfolk 1 light outdoor pillar lantern. This leaded lantern is ideal for all external re.. This Norfolk 1 light outdoor security wall lantern has a built in PIR (Passive Infra Red) sensor. Th.. 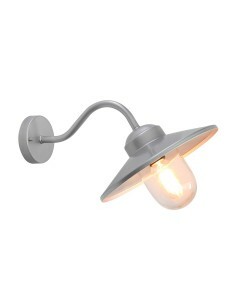 This is the Norfolk 1 light outdoor upward facing wall lantern. This leaded lantern is ideal for all..
Are you looking to purchase outdoor lighting to add that extra special touch to your garden? Whether you're looking for stunning LED outdoor wall lights or something like mini-bollard lights, here at Oberoi Brothers we're proud to offer an extensive collection to allow you find the perfect lighting for your outdoor space. Curb appeal is that first impression that visitors to your home get when they see the house. This is important if you're preparing to sell your home. What potential buyers think really matters. Exterior lighting is one of the first things which guests and visitors notice yet one of the easiest ways to improve the curb appeal of your home and make a real difference to the look and feel of your property. Appropriately sized and carefully styled outdoor lighting can help to offer a warm and inviting feel whilst impressing guests at the same time. One of the most common mistakes made when choosing outdoor lighting is selecting fixtures which are too small for the property and, as a result, fail to make an impression. Always remember that lighting fixtures only look half the size when in place on your property than they do in a showroom and when deciding between two; always opt for the larger of the two. Never forget that your front door is the most important entrance to the home and, as such, deserves the largest and best exterior illumination. Think of it door lighting as a way of welcoming guests and into your home. It is often recommended that the lighting fixture above your front door is approximately 1/3 of the height of the door itself if there is one or 1/4 if there are two or more doors. Carefully add outdoor lighting to add that extra special touch to your home. Whether you are lighting up garages, rear or side entrances or paths and driveways. Carefully placed wall lighting can be a great way to improve the security of your home. Security lighting for driveways, paths and the exterior of your home and can be a great deterrent to burglars. Always be sure to choose outdoor lighting which reflects the style of your home and which ultimately, offers the light which you need to ensure your home and garden look welcoming, warm and friendly.